Consolidated Bank Ghana Limited has opened a new branch at Korle Bu in Accra. This comes a month after the bank launched the Labone branch in Accra. Speaking at the opening ceremony, Chief Executive Officer (CEO) of the bank, Daniel Wilson Addo, said the opening of the new branch was part of the bank’s programme to right size its branch network by closing poorly located branches while opening new ones in line with its target operating model. He said the bank, which currently has over 190 branches in 16 regions of the country, was poised to bring banking services to the doorstep of its clients while deepening financial inclusion in the country. 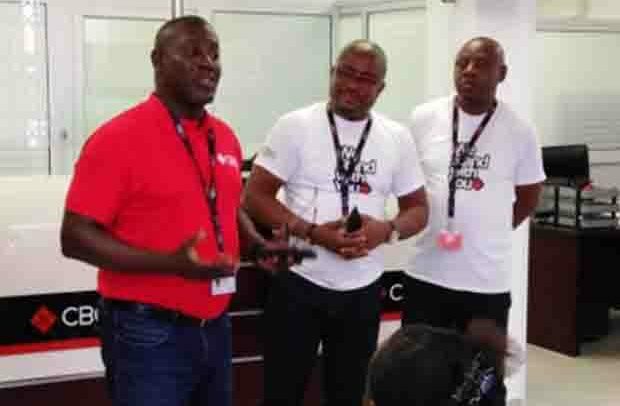 He said customers at Korle Bu and its surrounding communities would have a taste of safe, secure and differentiated banking experience. Mr. Addo said CBG started on a strong footing and would use its size as well as knowledge and vast experience of its staff to support large and small businesses across the country and play its part in ensuring a stable financial sector.